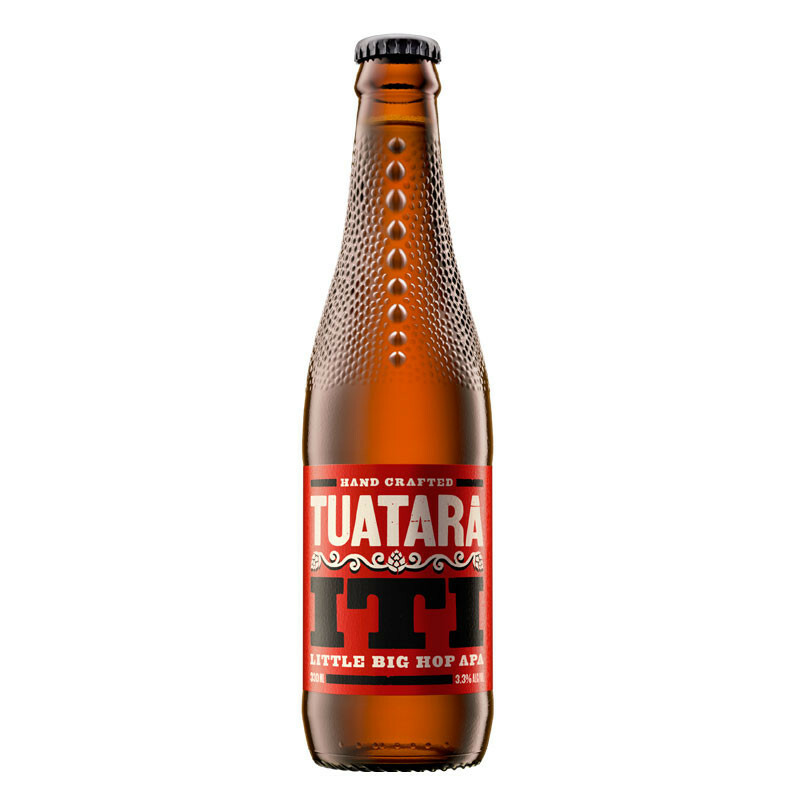 ITI (te reo Maori for "small") uses a US hops base, but its lighter malt base showcases the hop flavour. 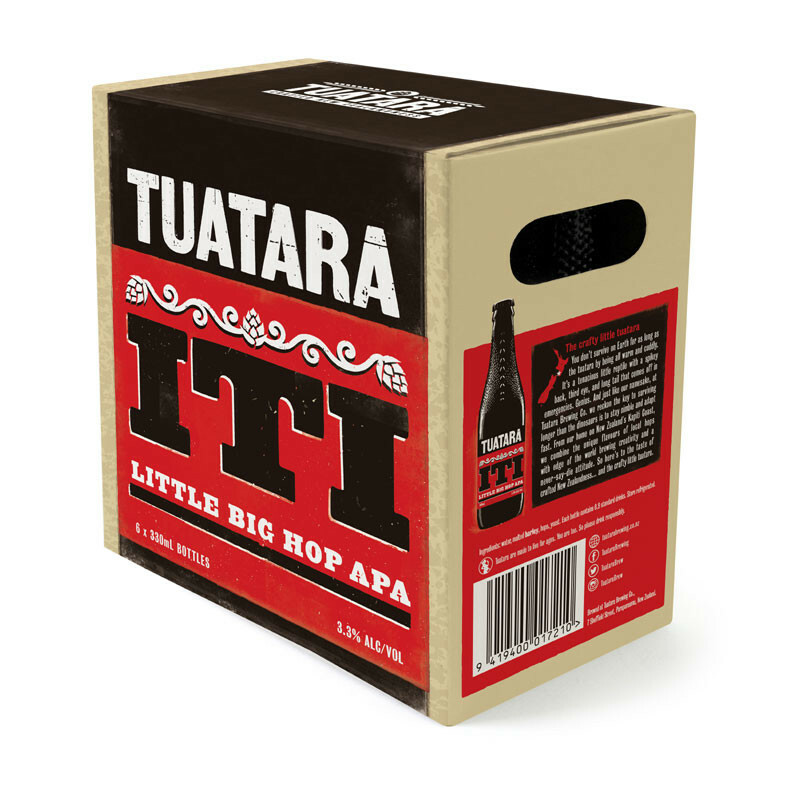 ITI (te reo Maori for "small") uses a US hops base, but its lighter malt base showcases the hop flavour. 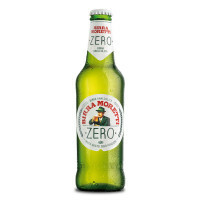 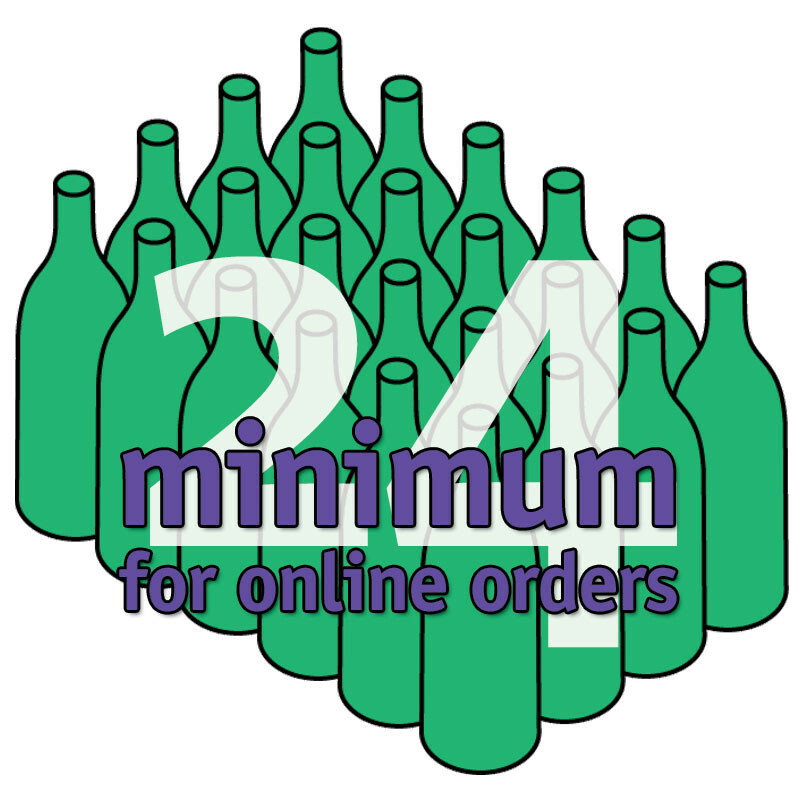 This also brings the beer in at a very friendly 3.3% alc/vol, creating the perfect sessionable APA.